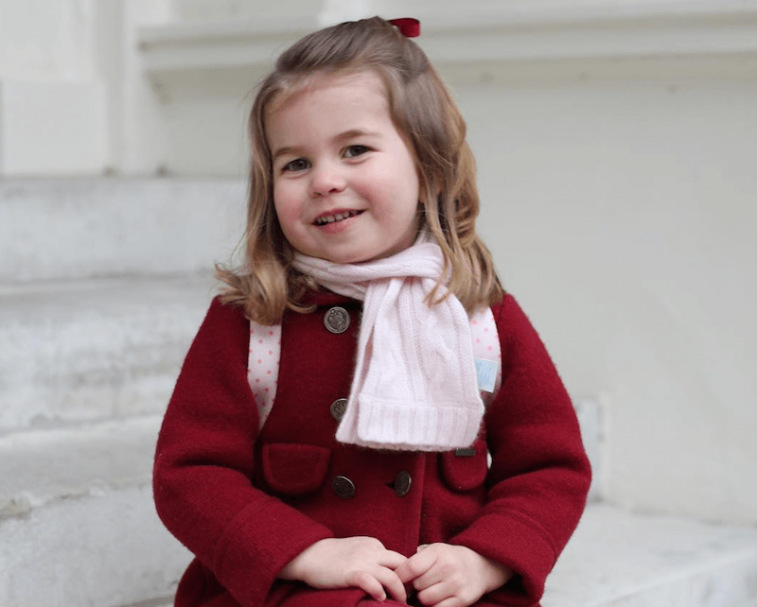 Despite being one of the youngest members of the royal family, Princess Charlotte has already carved out a place for herself in Kensington Palace. And, the outgoing, bubbly princess sure keeps her mother on her toes — which is probably why Kate Middleton thinks her only daughter is a tad bossy. Take a closer look at Princess Charlotte’s personality, plus why Kate Middleton thinks she’s bossy, ahead. Prince William and Kate Middleton have their hands full with their only daughter. 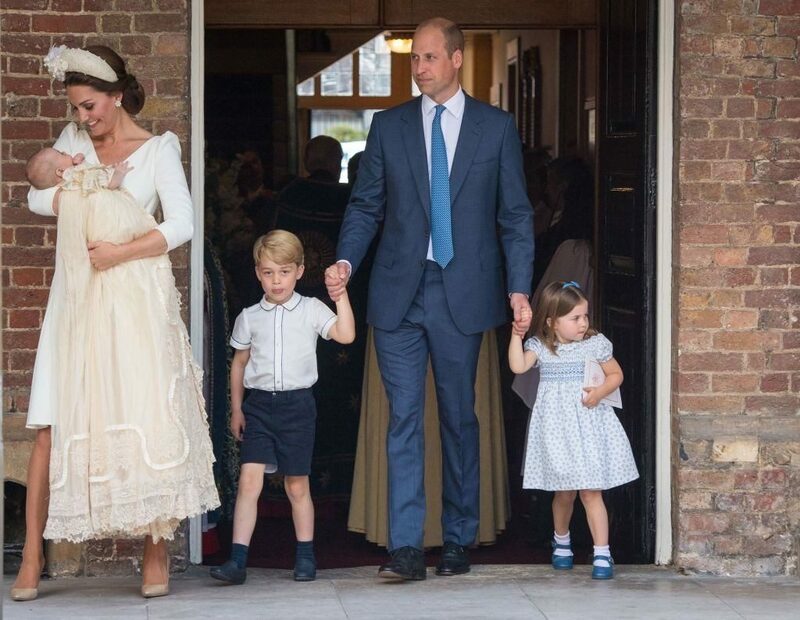 The bubbly little princess has quite the personality and, according to her mother, can be a bit bossy — especially to her older brother, Prince George. While at an event in March 2017, Kate Middleton chatted with fellow mother, Samantha Burge about Princess Charlotte’s big personality. “She said that Charlotte is growing up really fast. She is the one in charge,” Burge later revealed of their conversation. In addition to bossing him around, Princess Charlotte also gets a kick out of chasing her big brother, George. “Charlotte loves to chase him around. They’re both very active children,” a source told Us Weekly. “They still like a bit of rough and tumble. She’s not afraid of a grazed knee and it’s most certainly not going to stop her from running around the corridors,” they added. In addition to her bossy behavior, Princess Charlotte has a lot of confidence. The little royal started nursery school in January 2018 and made quite the first impression. “She’s very sweet and very confident — she’s always chatting away,” a source said of Prince William and Kate Middleton’s only daughter. Her confidence probably has something to do with her outgoing behavior. 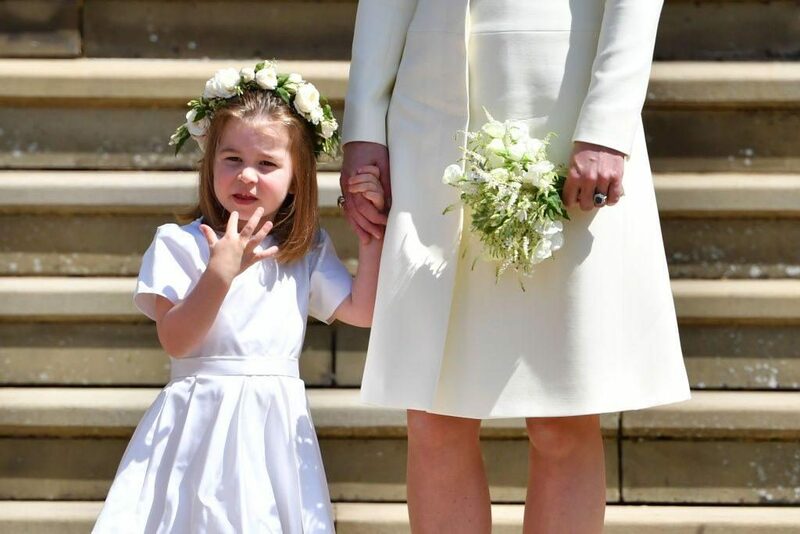 The young royal is not one to shy away from a photo opportunity and chance to wave at the public — which she did when she accompanied her father and brother to meet her younger brother, Prince Louis for the first time. Princess Charlotte isn’t afraid to get her hands dirty. 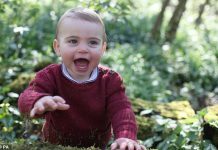 The young royal loves to run and play in the Kensington Palace garden and even helps her brother (and Kate Middleton) hunt for spiders. Several palace sources have complimented Princess Charlotte’s well-mannered personality. 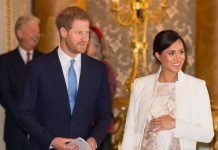 Despite her rambunctious behavior, the little princess uses her manners and even offers guests tea and sweets when they pop by her family’s Kensington Palace apartment.